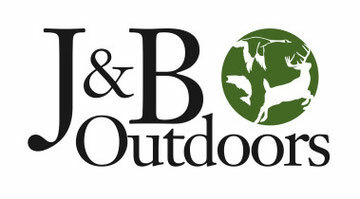 2019's Bow Line Ups - J & B Outdoors - Northwest Missouri's Leading Outdoor Store! 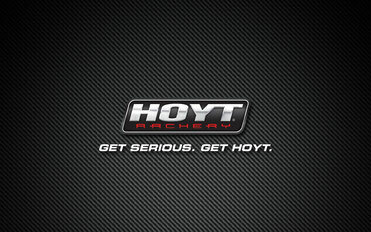 "Your Local Source For Archery, Firearms, Hunting, Fishing, and Trapping!" 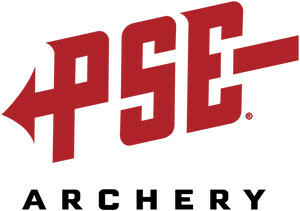 Click on the logos to visit your favorite archery manufacturer's website and see the entire line up. J & B Outdoors stocks them all!